Oops! I completely lost track of time! I always know what day it is…but for some reason can never remember the date! So Sorry I’m late with this! 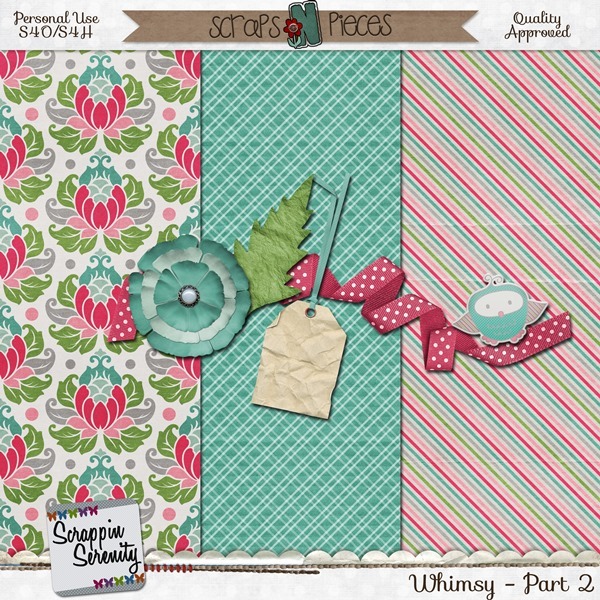 This entry was posted in Blog Trains, Freebies, Scraps N Pieces on April 16, 2015 by christiedawn.